Calling all married couples! 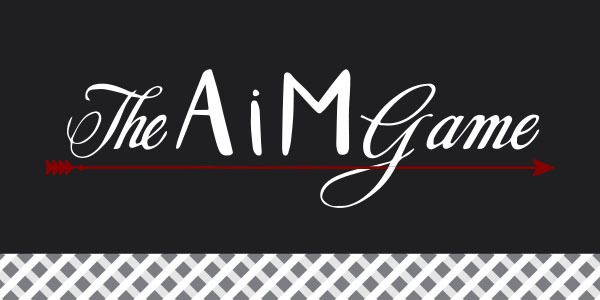 It's time for the AiM Game...where YOU provide the entertainment. Come and see how important it is to study your spouse as we laugh and experience the joy of marriage together. Registration is required and is only $10 per family (includes dinner for the whole family). Dinner starts at 4PM in the Commons, the game starts at 5PM sharp! If you have questions, please email Amanda.